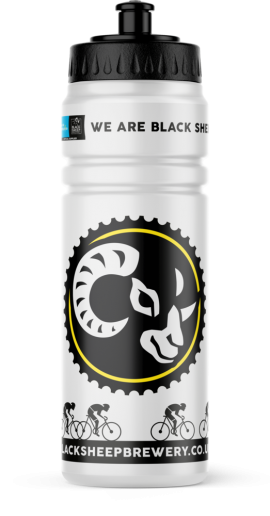 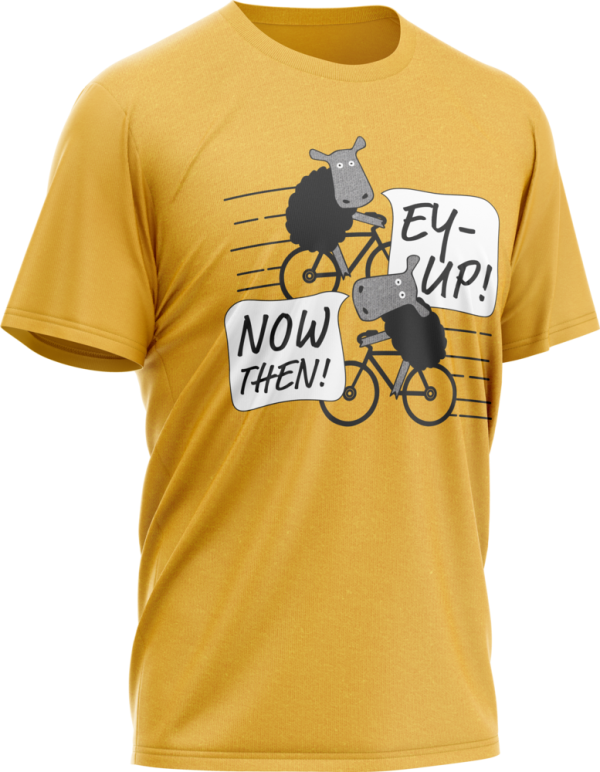 A Tour de Yorkshire favourite, grab yourself a Now Then! Tee. 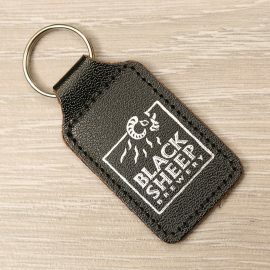 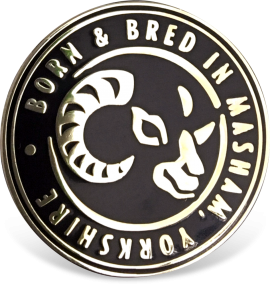 With the Black Sheep Logo on the nape of the neck.